Always a special time of the year. Let's get the boats out! 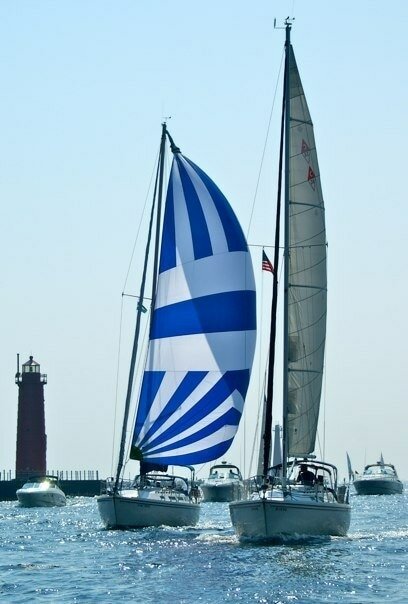 The boats are going in at the Muskegon Yacht Club. 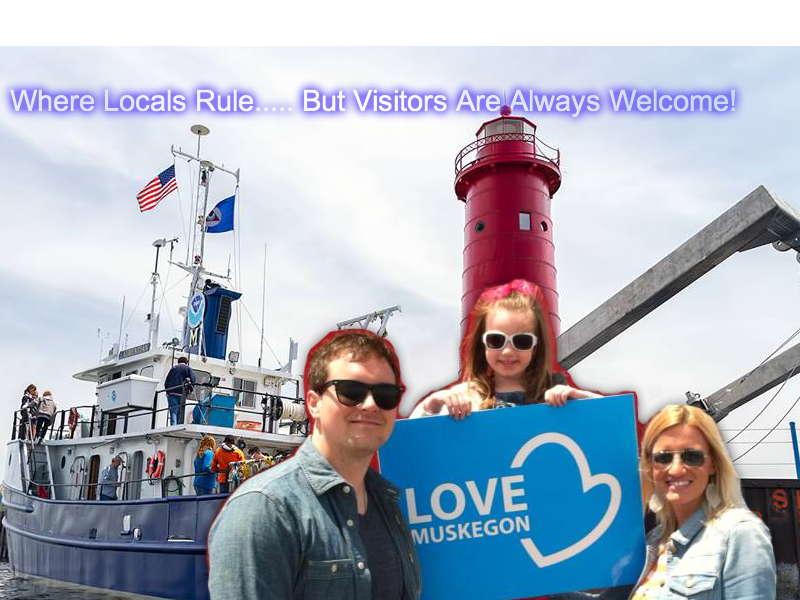 Just one more great place in Muskegon to call home. Take a peek. From Seasonal and Transient Docks to a fantastic In and Out service Great Lakes is a great place to call your boating home. Great Lakes Marina: From barbecues and fishing tournaments to charity fundraisers and boating safety classes, they go beyond simple boat storage to provide a complete boating experience. 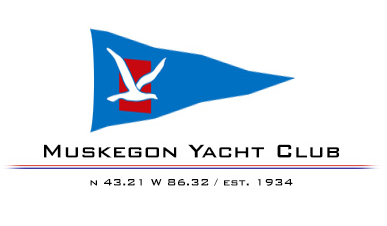 With over 13 marinas and many boat ramps Muskegon is a great place to call your boating home.